.... hopefully coming soon ! 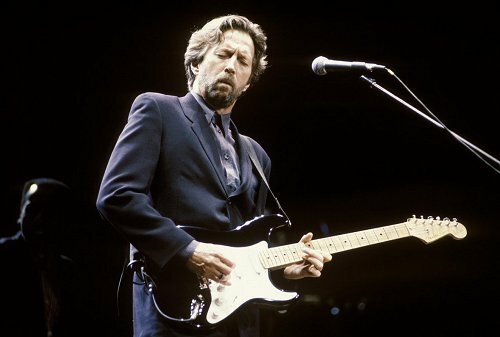 Are you a slowhand fan ? If so, we would be happy about an email from you ! Currently we are looking for someone who is interested in writing a new "BSM Tone Zone" about Eric Clapton and his equipment, similar to the Tone Zone´s that are already online now. Are you an Eric Clapton expert that would like to be a guest author for BSM ? If so, please send us an email to tonezone@treblebooster.net and we will come back to you as soon as possible ! Naturally all the credits of the article will be to you, and we will publish a pic as well as a short summary about you in the footer of the article.